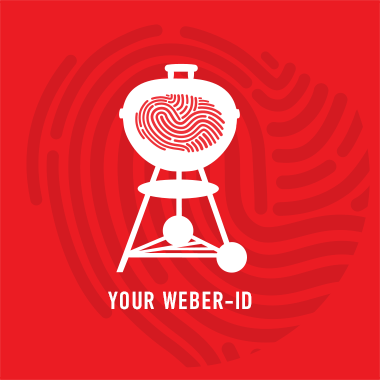 Find the perfect spot in your garden – with sun, shadow, or shelter from the wind. 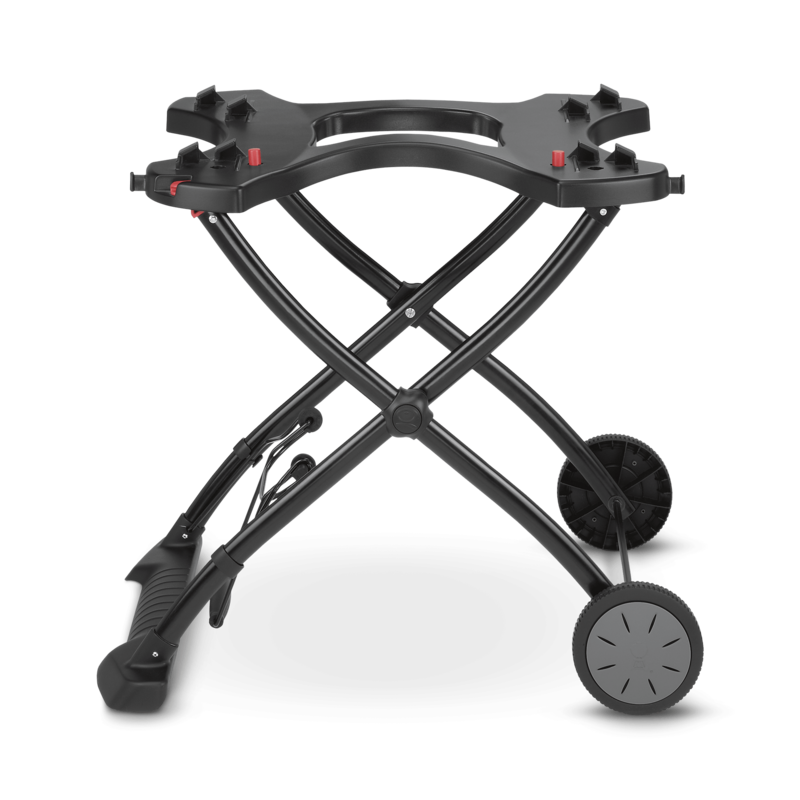 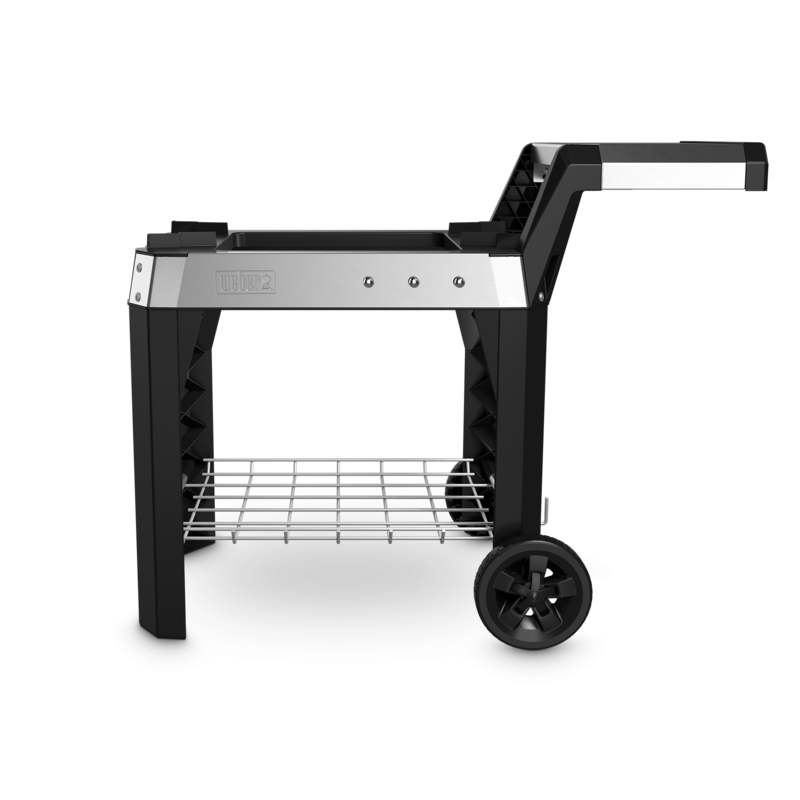 Place your Q2000 barbecue onto the Q Cart and easily roll the grill to whichever corner you prefer. 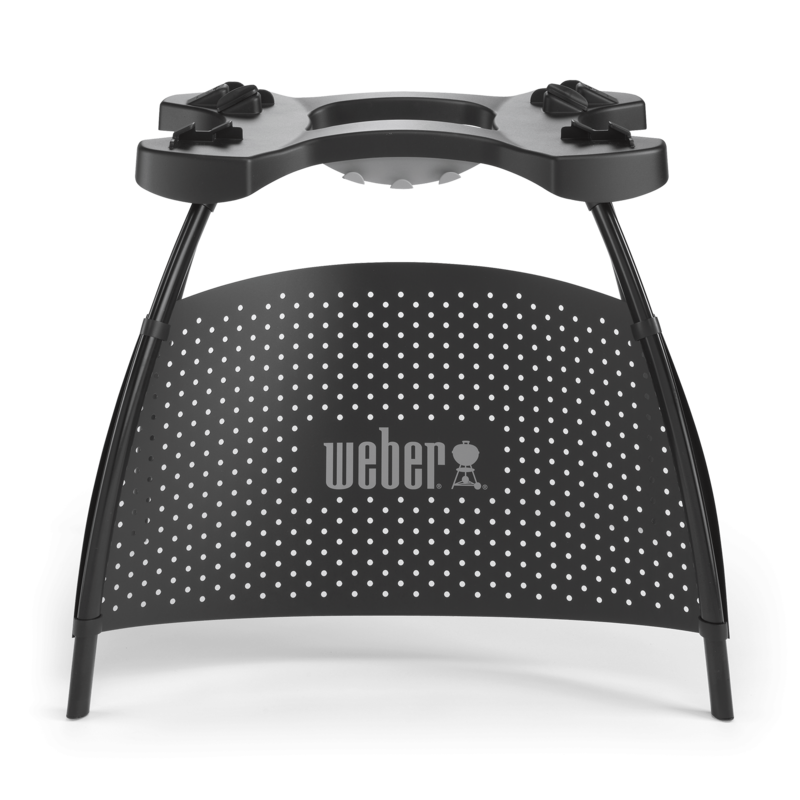 Designed to give you flexibility, stability and optimal barbecuing height.